Later this month, Night Blooming Jasmine by Israela Margalit will be seen on New York stages again. In 2000, the play, which tells love story between and Israeli soldier and a Palestinian woman, was hailed as “fast moving and engaging” by The New York Times and “a gem… a novel and humane picture of the relationship between Israeli Jews and Arabs” by the Jewish Post. Thirteen years later, an updated version of the play returns to wow audiences once again. Israela spoke with Works by Women about the inspiration for this piece, how it’s changed in the intervening 13 years and what’s next for her. WORKS BY WOMEN: What was your first impulse to write this play over a decade ago? 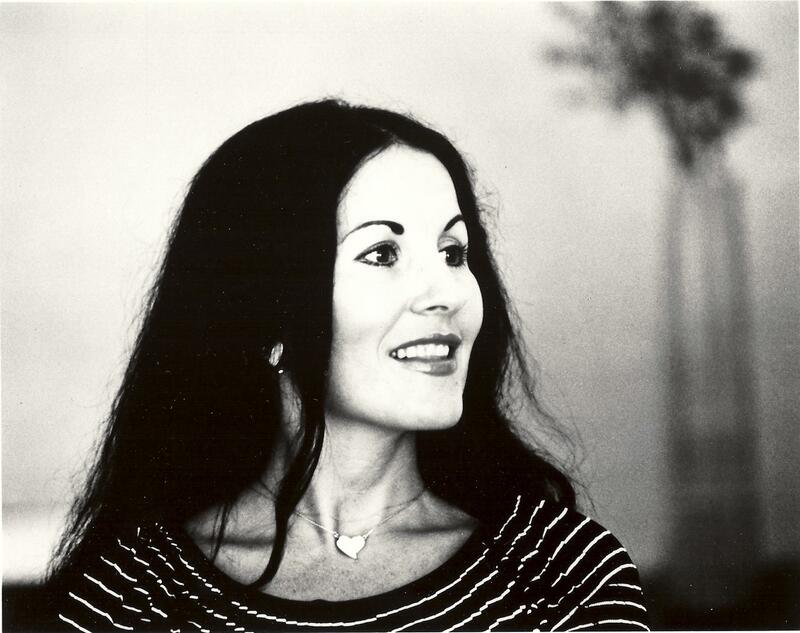 ISRAELA MARGALIT: I was born in Israel, so was my mother. My grandfather owned the first Jewish hotel in old Tel-Aviv/Jaffa. My father used to work with Arabs in downtown Haifa. The questions arising from the relationships between Israeli Jews and Israeli Arabs, or lack thereof, were present in my life as far as I can remember. In my late teens I went to Paris and studied the piano at the Ecole Normal de Musique. One of the students was a Jordanian Arab. We became friendly, played together on occasion, talked about music. Years later I was in Tel-Aviv on vacation, and attended a makeshift birthday celebration for one of my oldest girlfriends. Wine and cake, and then the conversation veered into politics, as it often does in Israel, and someone raised a question: can an Israeli Jew and an Israeli Arab be friends? Many around the table didn’t think that was possible. “They can,” I suggested, “as long as they have something in common apart from war and peace. For example, I had that pianist friend in Paris…” No one was particularly interested in my experience abroad, but one stocky man with a commanding voice said: “Let her talk. I want to hear her story.” That man used to be in government, so the table went silent and I finished my thoughts with the name of my long lost friend. The government guy jumped to his feet and screamed: “Do you have any idea who you’re talking about?” Turned out that my pianist friend became a prominent member of the highest echelon of the Palestine Liberation Organization, one of Israel’s greatest nemeses. I was stunned. Why would a man who loved nothing but music leave the piano for that? I couldn’t stop thinking about it, and I believe that germinated the seeds for Night Blooming Jasmine. WBW: What was the process for revising Night Blooming Jasmine? How did this production come to be? How/what did you decide to update? IM: I couldn’t help notice that as time went by, Night Blooming Jasmine became ever more current, the relationship of the Western world with the Muslim world in the forefront of world affairs. So I was very happy when Horse Trade Theater Group offered me a reading of the play in the course of their farewell salute month to their theater venue The Red Room. Kelley Nicole Girod produced a marvelous reading directed by Artem Yatsunov, and HT decided to produce a new staging of it. I had already revised the play, updated it politically, tightened the action, cut down two characters, and here we are in the midst of preparations for—what I believe is going to be a fabulous production at UNDER St Marks. The cast is fantastic. WBW: The world has changed a lot over the last 13 years. Is the play even more relevant now? If so, why? IM: Night Blooming Jasmine is a drama about the desperate love between a Jewish Israeli war hero and an Arab Israeli woman as it collides with violence and discrimination in modern day Israel. It’s the story of two neighboring families, one Jewish, one Arab, whose similar human concerns underscore the abyss between them, created by their bloody history. While Night Blooming Jasmine probes into the gulf between Jews and Arabs in Israel, the clash between cultures and traditions, the ability or inability of people to rise above their innate prejudice, it also touches on related questions that permeate all our lives: What do we really believe in, and—when the chips are down, are we who we think we are? In that sense, the play has always been current. But I think that after 9/11 and all the related events, plus the Arab Spring and bloodshed, there is a lot more awareness of the bigger picture and the way the clash of cultures affects our life in the west. WBW: What is the role of art — theater specifically — in addressing the human condition and the many trials/tribulations that we experience? IM: The question you’re asking is also the answer. Theater, more than any other form of expression, is exactly where the trial and tribulation of our existence, as well as the relationship between the human condition as a whole, and our own choices as individuals, should be probed. It’s very difficult to write it because you don’t want to alienate the audience by preaching, nor do you want to bore the audience by presuming to teach. If you manage to write a gripping dramatic story that can engage the audience’s full attention while provoking a discussion after the curtain is down, then you’ve succeeded. I hope I did. Our actors are so good, they certainly engage my attention, so it bodes well. A production of my play Trio at Jack. That is a great theater company with cutting edge productions. I hope for something innovative and exciting. And, of course, I’m working on four other plays in various stages of development, and ranging from comedy with music to drama to – not sure yet how to describe it. 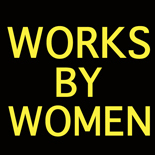 WBW: What are the challenges facing women artists in theater? IM: Writing a good play is a gender-blind challenge. Finding the time to write a good play is more of a woman’s problem. Even in today’s relatively equal world, women carry more of the burden of family. But lack of time is not necessarily a detriment to inspiration. I must say, I don’t have preconceived ideas about what a woman playwright should write about. When I look at my plays, I see very strong male characters. In Night Blooming Jasmine it’s the Israeli war hero David, a young man who exudes boyish charm but is hardened by wars, who is emotionally unreachable and naked in equal measure. Or the Arab father who desperately tries to preserve the sanctity of his family and tradition. Trio has two big male roles. In my new drama Soul Mates a woman discovers how she views her husband of many years. My new comedy with music centers on a middle-aged man, whose signature song is: “It’s not my fault that I’m a serial cheater. “ I think I love to discover what men are all about through my plays. If you combine it with my personal experience, I may end up knowing something. WBW: What gives you hope for women artists in theater? I think women playwrights are prominent in today’s theater. And there is a fantastic crop of new talent. I know about it first hand because I’m involved with the Lark theater development center, which is a hot house for playwriting talent. Women writers are plentiful and they have guts to say something real. I find women playwrights extremely intuitive and sensitive to the human condition. 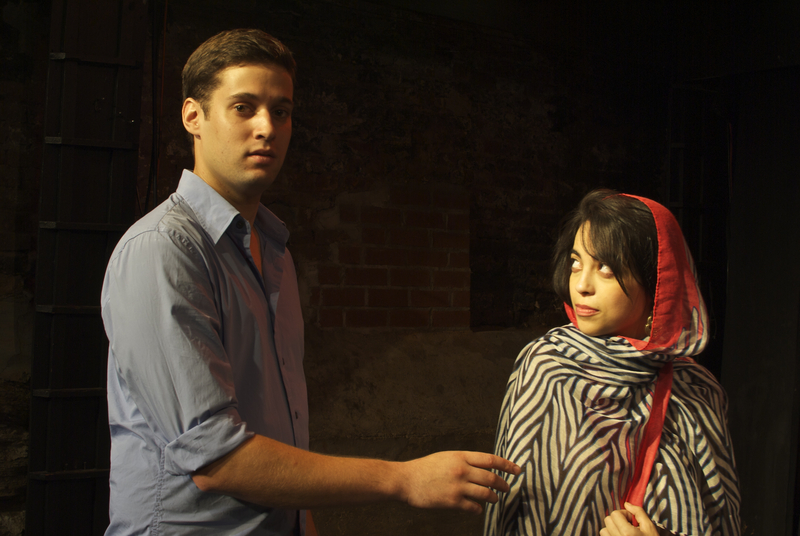 Night Blooming Jasmine plays at Under St. Marks Theater August 29 – September 15, 2013. For more information and tickets, visit http://www.horsetrade.info/. This entry was posted on August 21, 2013 by worksbywomen in Uncategorized and tagged horse trade, israela margalit, night blooming jasmine, nyc, theater.